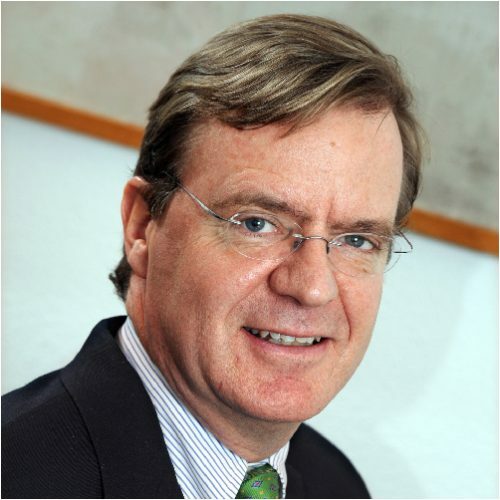 Michiel is a Senior Energy Executive with over 30 years of experience in the Oil and Gas, Energy Trading, Downstream, Power, LNG and Clean Energy industries. He is currently CEO of EMCS Limited, based in Hong Kong. EMCS is a strategic advice company, mainly focused on energy companies from the USA and Europe and Utilities from China seeking strategic consultancy services in the area of energy matters, gas and LNG in China and the AP region. He is also an Operating Partner with Prostar Capital. He previously worked for Shell for 27 years. Michiel is born in Ethiopia, French educated and is a Dutch citizen.